Episode 54 of the DreamPod is here! In this episode, regular hosts Tom and Mike are joined by special guest Darran Jones, editor of Retro Gamer magazine. News items discussed include the RetroPie VMU emulation console, VMU-boy and the call from SLaVE developers for help completeing this new Dreamcast indie game by ironing out the final few bugs. 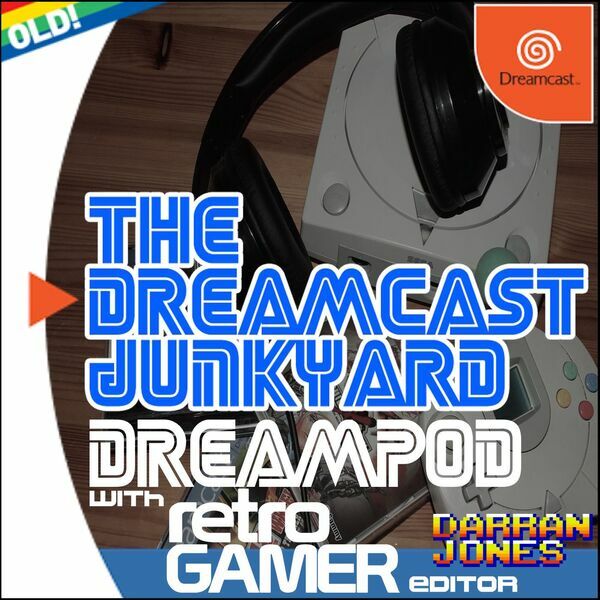 The main meat of the episode focuses on special guest Darran though, with his history with the Dreamcast, his previous life as a Dreamcast collector and his views on the scene as a whole all discussed. Finally, Darran's knowledge of the Dreamcast library is tested with a quiz. This is episode 54 of the DreamPod and we hope you enjoy it!